The 1.12” OLED display from Seeed is perfect when you need a small display with 16 grayscales. 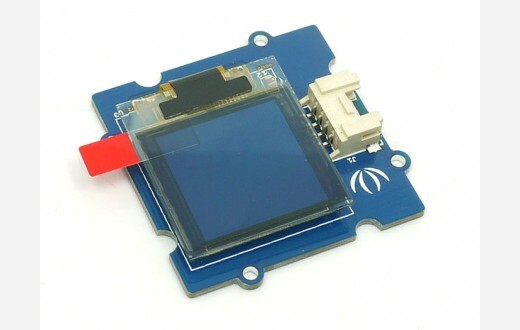 The visible portion of the OLED measures 1.12” diagonally and contains 96x96 grayscale pixels. Because the display uses OLEDs, there is no backlight, and the contrast is very high. 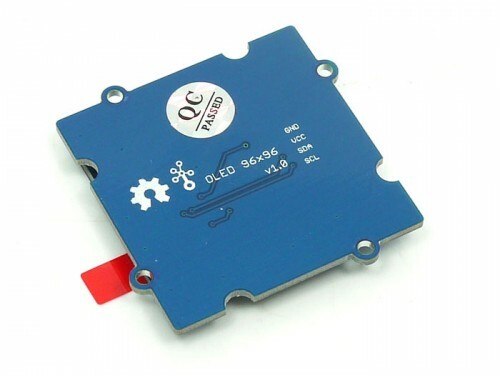 This OLED uses the SSD1327 driver chip, which manages the display. 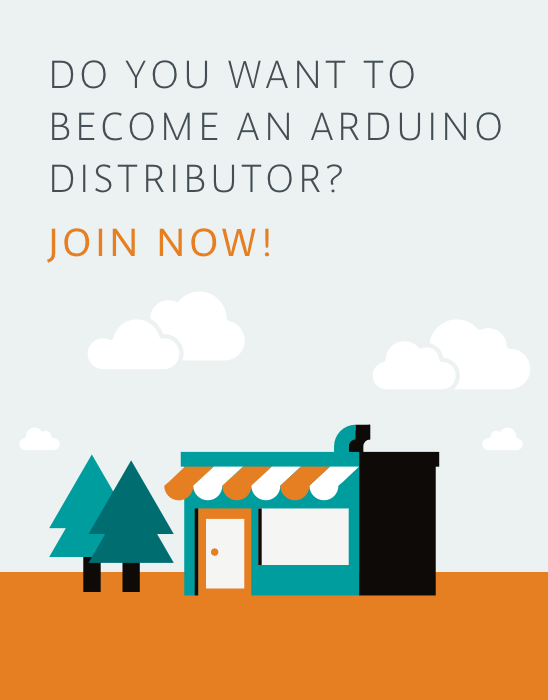 You can communicate to the driver chip using 4-wire I2C (clock, data, power, and GND pins). Grayscale Display: 16 Gray shades.